Exclusive Trunk Show for YOU! 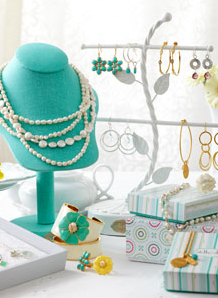 Looking for beautiful, chic, and affordable jewelry for your bridal party, friends, family, yourself? 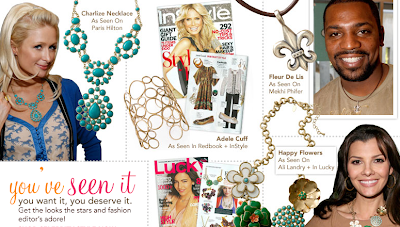 Enter Stella & Dot, the ultra-chic, boutique style jewelry pieces that has been featured in top magazines and that the celebs love. 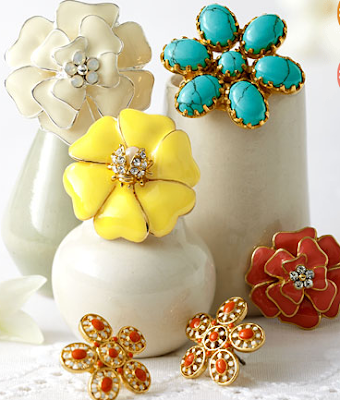 These fashionable baubles are designed by both celebrity jewelry stylist Maya Brenner and Banana Republic jewelry designer Blythe Harries, and with a duo like that, you know it's gotta be good! Every girl wants to feel like a movie star on her wedding day, (heck, how about everyday?!) and this line gets you one step closer. 5) After you make your purchase, leave a comment on this blog post about this new collection and you will be entered in a drawing to win a FREE PAIR OF EARRINGS!